Today I was asked what game title would I rather see as a movie. As this was a unique and intriguing question, I consulted with a friend of mine. We thought about many different games like Final Fantasy VII, Mass Effect, and even Starcraft II. We went over many different ideas, but eventually we came to a conclusion with Diablo, and for great reasons. One obvious reason is the fact that Diablo 1 and 2 had such a great storyline to them. 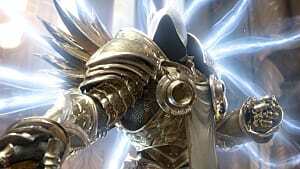 Who wouldn't want to see the film ending with Tyrael destroying the worldstone and leaving it at that? 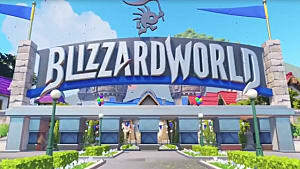 Of course all this relies on Blizzard sticking to the original story and not messing it up like how Sony did with Final Fantasy VII: Advent Children. 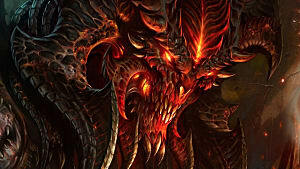 Also, just imagine what amazing CGI would come from a movie like Diablo. It would be amazing to see a Barbarian jump up and slash an Abominable. Wouldn't be something else to see some character classes brought alive by the movie like the Necromancer, Druid and Assassin? 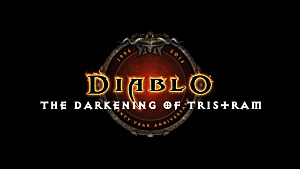 If Diablo was ever made into a movie instead of a game, we should not worry about not having anything to play. We would still have games that are still very alike out there to play, such as Torchlight and Sacred. Diablo would make for an incredible movie, and has amazing potential, so long as Vin Diesel doesn't get cast to play a character named Diablo. 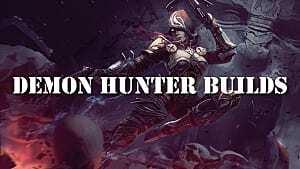 You can never rule out Splinter Cell and Assassins Creed (if they ever actually tell us they are making it), even Halo, I would love to see a Diablo film! The games had a great setting, I just didn't enjoy the gameplay. Starcraft a a film would be interesting, now I want to see that, even if I don't think the games are that good, again the setting is amazing! Mainly cause I love me some sci-fi! I hear you lol I never even thought about Splinter Cell being a movie. That could be a really good one too. 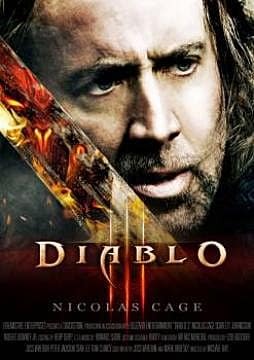 I love both the Sc2 and Diablo, so it's kinda tough for me to rather have them as movies than games. But on the other hand, they would both be very badass movies. Well we know Assassins Creed is in development. It will be interesting what direction they take it and will it follow the series or branch off. The Arkham series would be kickass as films. Forget Dark Knight Rises. Yes, I heard about that. I hope they stick to the original story. But for Arkham, those were really great Batman games, I wouldn't rather see those as films than games. 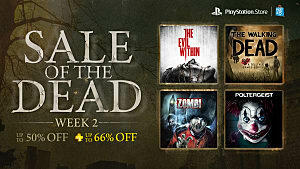 Even though, they would be badass films, I just think I couldn't do without playing those games, especially Arkham city. I think Brütal Legend would have made a really cool movie. :) Not least 'cause Jack Black's already in it. Heck yeah! I loved that game. Not enough people ever played the multiplayer though. 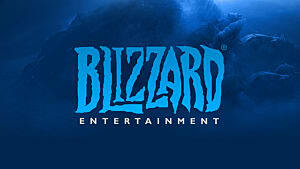 BlizzCon's Schedule Suggests Big Things For Diablo... But What?